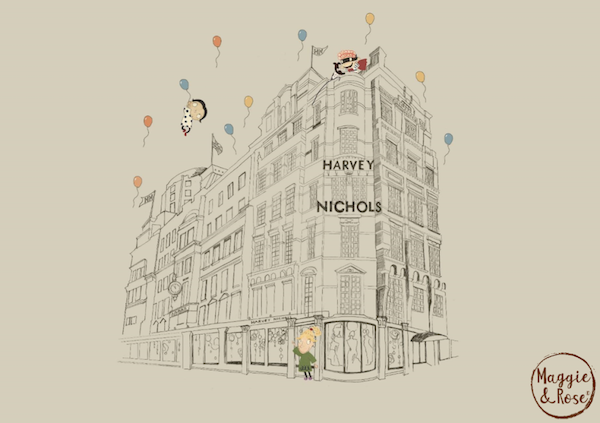 We’re really excited about the collaboration that’s underway between our favourite family members’ club Maggie & Rose and luxury department store, Harvey Nichols, in London’s Knightsbridge. 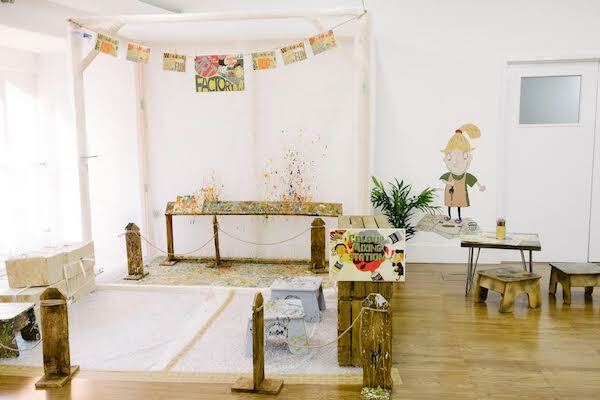 Maggie & Rose have taken over CANVAS on the fifth floor at Harvey Nichols for two weeks, turning the space into an awesome pop-up play area for little ones. It has to be seen to be believed! 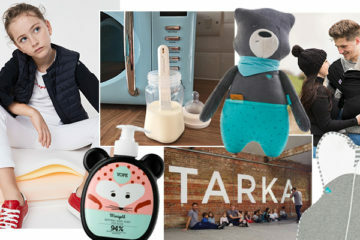 The genius pop-up gives parents a rare opportunity to indulge in some kid-free shopping and attend some of the awesome events on offer during the two week programme, within the department store. With Maggie & Rose at the helm there’s complete peace of mind that children are being looked after and thoroughly entertained by the very best. 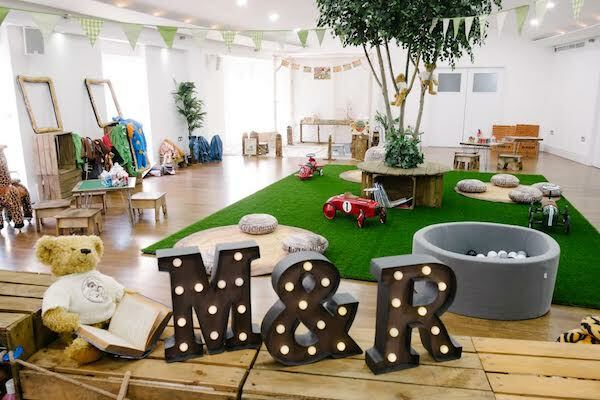 In true Maggie & Rose style, there’s an action packed itinerary with a range of exclusive events to engage and entertain every child of every age. 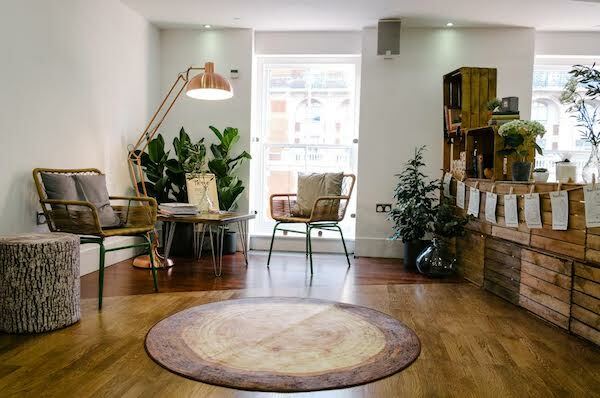 There’s even an adult lounge within the pop-up, so if you finish your shopping earlier than planned, you can sit back, watch the kids, and relax with the bar menu. Email to book into these as spaces are limited or contact Maggie & Rose via their Instagram to register your place. The Maggie & Rose two-week pop-up is already underway, finishing on Sunday 23rd September. 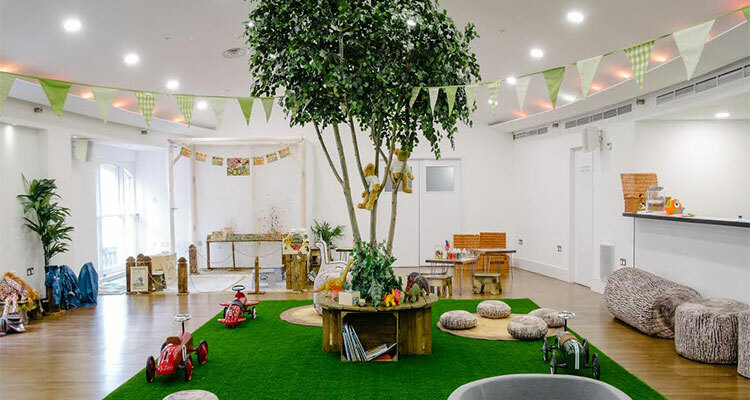 Treat yourself and your kids to the ultimate shopping experience and book your free two hour slot at the pop-up today, by emailing events.RSVP@harveynichols.com or visit Maggie & Rose.